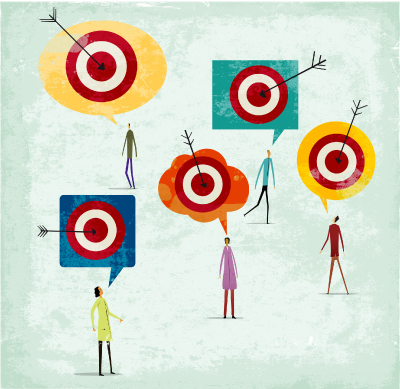 Why outcome measures are essential to your practice. Physical therapists have long operated in a system of restriction, and in some cases, that’s a good thing—after all, this is a profession that thrives on treating and healing patients within the confines of evidence-based practice. But in many ways the traditional system is broken—and that’s growing more apparent as the US health care system shifts to an environment of value-driven payment and care delivery. Using outcomes to help improve your bottom line. Rehabilitation providers continually struggle to make ends meet. 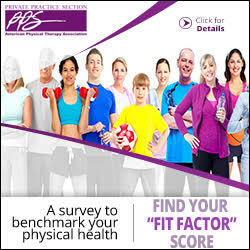 They are required to collect outcomes data to satisfy Centers for Medicare & Medicaid (CMS) reporting requirements for Functional Limitation Reporting and Physician Quality Reporting System, and other payer reporting demands. At first, this requirement seemed to be another cost with little benefit to the provider. Now providers are using outcomes reports to track patient progress in addition to fulfilling mandated reporting requirements. Using outcomes in daily practice has become a necessity for payment and a boon to improving patient management with patient-reported data. An overview of telemedicine services in health care today as well as some specifics related to physical therapy practice. Advances in both medical as well as communication technology have paved the way for the rise of telehealth. According to the American Telemedicine Association, more than 15 million Americans received some type of medical care remotely last year, and that number is expected to grow by 30 percent this year. Communication technology is allowing physicians and other health care providers to be accessible to patients for urgent care as well as specialty care when it may not otherwise be immediately locally available. This health care delivery medium has also increased the convenience of not having to physically visit a health care provider’s office or a specialty health facility. In addition, it is allowing for health care providers to access colleagues within the medical community, specifically in rural or underserved areas where a specialist may not be available locally for consultation. Telehealth becoming mainstream will make a significant impact on health care and should afford the health care community the ability to improve care delivery, access, and cost. Advances in information technology can improve profitability for the physical therapy practice. If you are like me, while you may use technology, the thought of undertaking a new technological program in your business creates anxiety. I have a lot to learn about what I can expect from technology to help increase my clinic’s productivity, reduce expenses, and increase overall profitability. I have been reflecting on how I can take better advantage of technology in my private practice. In the realm of revenue cycle management, technology provides ways to gather and utilize data to guide business activity. It can be challenging to stay abreast of the offerings and keep realistic expectations for what type of data can be collected. As physical therapists, many of us have little education in business concepts and finance. Since time and money are involved in bringing new technology into one’s business, owners must be able to make an educated decision about which of the multitude of technological opportunities is the best fit for the business. This decision requires knowledge of the current business status of our practice, defined goals for the future, and an understanding of the capabilities of the programs being considered. It is also useful to know which specific technologies competitors may already use as well as how likely what we are considering will produce a more competitive edge. externally between the company and its customers—or patients. Technology, instrumental in the handling of information at all three of these levels, can be specific to our industry or may be found in an outside industry. These concerns are as pertinent to an outpatient physical therapy clinic as they are to retail or manufacturing business. The first of these areas deals with data-based software. This provides transactional data, such as tracking individual tasks and/or individual productivity and analytical data, which cross-examines individual data with the performance of the entire company. This is perhaps the most common information gathered in our rehabilitation world. Most of the commonly used electronic medical record programs and billing programs are capable of collecting this data. Looking at which reports your software can provide may reveal that you have some valuable data available to you that is currently being underutilized. The second area where information should be collected is termed Customer Relationship Management (CRM). Any area of your business that manages the patient experience is considered CRM. Improving performance in CRM gives a high return on investment despite some difficulties in implementation. 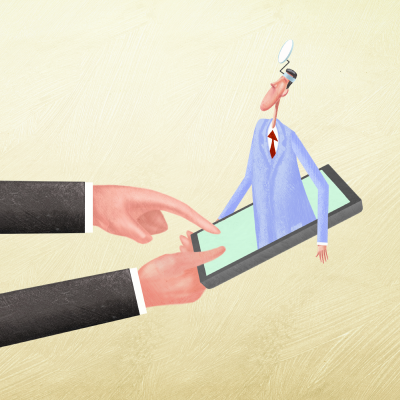 As the technology in CRM becomes more sophisticated, the human interaction is minimized. Examples of technology pertaining to CRM would be a computerized phone-answering system instead of a receptionist. Many advances have been made in this area, and the public is more likely to expect an automated response than not. However, for this to be most successful the human presence must still be obvious. 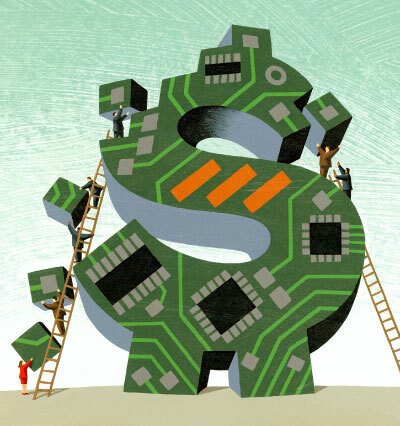 The technology needs to fit the organization more than the organization fits the technology. What we use should be value added to our patient’s experience and not a substitute for excellent hands-on service. The third area where technology simplifies information is productivity. Referring back to the definition of productivity as the ratio of the quantity of outputs to the quantity of inputs used, it is obvious that we must be able to clearly define how we account for inputs used in the process of production. 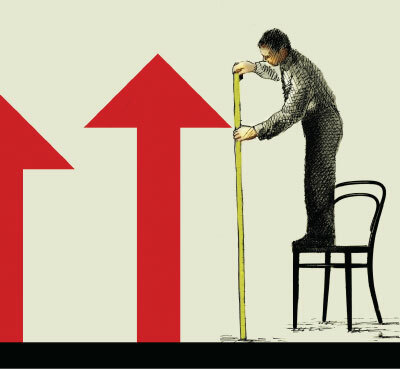 In the service industry such as physical therapy, inputs are typically measured based on revenue generated by an employee divided by salary. Productivity gains are a good proxy of cost reduction and can be a reliable tool for measuring technological progress. Minimizing production costs can be achieved through an increase of your physical capital such as more equipment, or an improved quality of the present equipment. We can also reduce cost by improvement in the quality of the labor force with adequate and ongoing training. Clearly, as technology advances, training becomes more critical. We can certainly increase productivity by using a combination of these factors. In summary, technology is a cost-effective tool for all business aspects of our private practices. As owners, we should embrace new technology and all it offers. It is flexible yet precise. The return on investment is excellent when used appropriately and with the provision of good ongoing training for all. Gathering of data to drive decisions is imperative. However, good data does not guarantee good decisions. The ultimate responsibility lies in an informed human decision. 1. Merriam-Webster.com. Merriam-Webster, n.d. Accessed August 2016. 2. Mueller S. www.planetofsuccess.com/blog/2010/productivity-improvement. October 9, 2015. Accessed August 2016. 3. Merriam-Webster.com. Merriam-Webster, n.d. Web. Accessed August 2016. Phyllis Levine, PT, DPT, is a PPS member and owner of Functional Therapy and Rehabilitation, PC, an outpatient practice in Homer Glen and Joliet, Illinois. She can be reached at Phyllis@functionaltherapy.net. Let technology help you save this most precious commodity. Time. Time is money. Time seems infinite yet it is a finite resource. You’ve already given up some by the end of this sentence. Every moment is sacred yet we waste it every day. Technology offers the promise of efficiency and organization, but too often we find ourselves awash in options and lacking solutions. Much like exercise, you have to find what works for you to be successful. Sometimes finding your “system” is a series of failures, and only trial and error can result in the perfect (or near-perfect) method for staying on top of things. But what are the “things”? Treating patients is straightforward: We define our schedule, the patients (hopefully) keep to it, and all is well. Keeping track of the rest of it—the emails, the voicemails, texts, invoices, payments, regulations—slowly chips away at our time. While we oftentimes worry that the erosion of our time is detrimental to our bottom line, the real effect is much more costly. Lack of organization and efficiency takes away from our time. Dwight Eisenhower, Supreme Allied Commander, president, and avid golfer was legendary for his efficiency. Whether Ike was born to it or developed it after years in the military, he was known for getting things done. After all, you can’t lead the largest secret military invasion in history without having your ducks in a row. 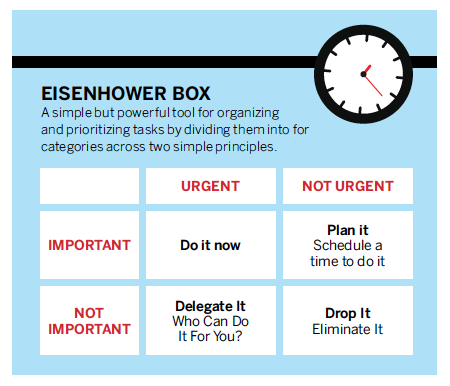 One trick he developed was the “Eisenhower Box.” A simple but powerful tool for organizing and prioritizing tasks by dividing them into four categories across two simple principles. Is it urgent? Is it important? If it’s urgent, should you do it now or have someone else do it very soon? If it is not important or not urgent, do you really need to be doing it? 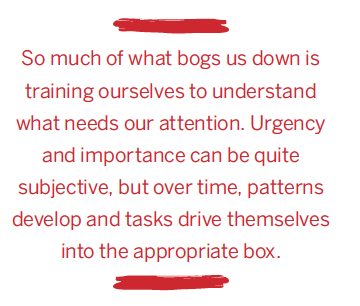 So much of what bogs us down is training ourselves to understand what needs our attention. Urgency and importance can be quite subjective, but over time, patterns develop and tasks drive themselves into the appropriate box. Turning a legal pad into a Eisenhower Box can sharpen focus and reduce the overwhelmed feeling that can torpedo efficiency. Several free and paid apps exist to use your smartphone to harness the power of the Eisenhower Box. Some offer calendar integration to allow the user to swipe a “plan it” task right to the calendar, and many offer “task timer” to put yourself on the clock to “do it now.” Setting up your email application with folders for the four boxes can be a powerful tool for taming your inbox. Most email apps have effective tools for learning your preferences and over time can help filter your email to the appropriate folder and further enhance your efficiency in managing email. Sometimes we can get lost in too many projects going on at once. Scraps of paper, notebooks, iPhone Notes, and a wall of Post-its leaves you with a mess and not much else. Several online tools/apps have emerged that use cloud technology and smartphones to help with collaboration and organization. Over the past three years apps such as Trello, Asana, Teamwork, Boomerang, Slack, Basecamp, Wrike, and many others have emerged to streamline the ability for individuals and teams to collaborate and efficiently complete tasks. The number of apps is evidence that no one has it exactly figured out (so don’t feel bad about being so disorganized), but it is also proof that finding the right tool or method is an individual thing. Moving our task lists to and prioritizing them in the cloud and accessing them via that one thing you carry around with you all the time, always look at, and (hopefully) never lose, is a great use of technology (although not as satisfying as the video game Candy Crush). The key to success is similar to physical therapy. Basic ingredients or steps are required, but diligence and consistency are key. If it isn’t working, you probably haven’t found your method, so keep trying. Some of us are prone to procrastination and disorganization and secretly thrive on the pressing deadline or the backlog of work that needs to be done. Who are we kidding? No one likes that and it’s no way to live, so mark a date on your calendar to get started on your path to efficiency and organization. 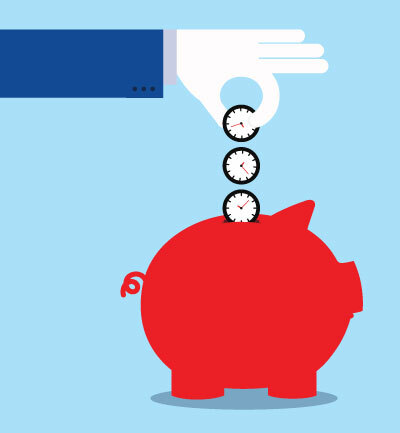 What you get back in time saved will far outweigh time spent. Eric Cardin, PT, MS, is the executive director of South County Physical Therapy, Inc., in Auburn, Massachusetts. He can be reached at ecardin@sc-pt.com.